Torvalds was just as famous for his firebrand personality as for his work. He often directed his aggressive behavior toward fellow coders and was even accused of “advocating for physical intimidation and violence.” Torvalds hasn’t been afraid to use expletive-heavy language in the past to explain what he thinks of certain companies, either. 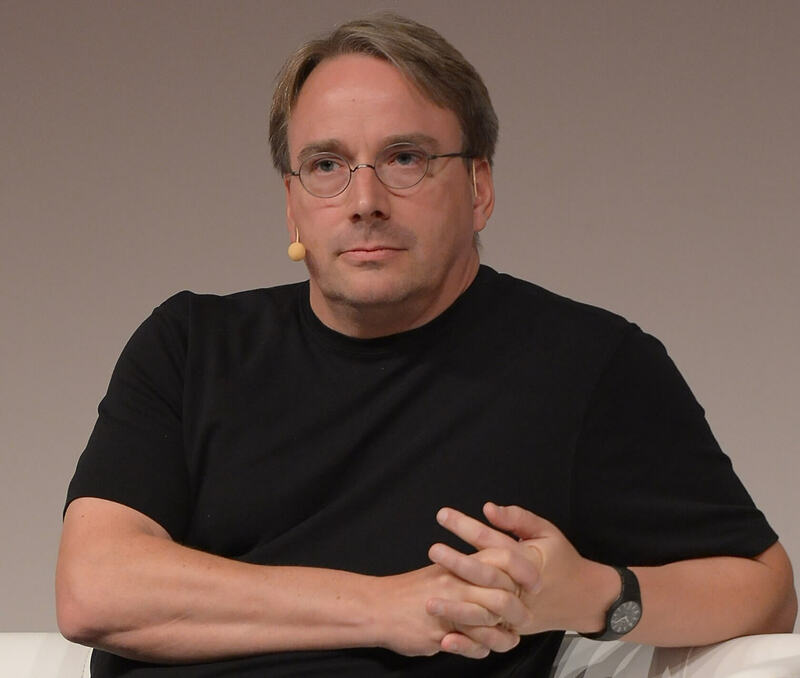 We’ll just have to wait and see whether Torvalds’ time off has turned him into a more chilled out person. Hopefully, the updated code of conduct will help the Linux developer community become a friendlier place, too. Reehahs, seeprime and p51d007 like this. Bingo. People don't change, they can only hide it for a while. Right or wrong he is who he is. seeprime and p51d007 like this. VBKing and ctm17 like this. A lot of people in this coding/hacking/software world are introverts, and some are anti-social. Clamyboy74 and ctm17 like this. People can change, but it takes a lot of time and effort. I know I have; but it didn't happen overnight nor was easy. Well, at least young people can: I've seen mine and my siblings' attitude and habits change for better or worse throughout the years, unlike my parents. Have you seen your parents at work often? I'm pretty sure the face they show you and your siblings isn't the same one they wear around colleagues. Linus was a rare example of an unfiltered mind throwing words made out of bricks instead of sponges. People learn to cope and mature better with others as they get older. There is a difference in what you went through and the age Linus is at 48 years old and set in his ways. To say he can change in one month is ridiculous. By his age you are who you are. I agree with never say never but it would be an extreme rarity for it to occur. I'm 28. I usually wake up naturally angry most of the time. A good meal helps alot of the default anger that lingers (I have type 1 diabetes so not eating makes me an anger machine) let alone what my evaluations have "concluded" about me. My point is that by a certain age I don't think people can just "change" like that. especially not naturally. This "mind over matter" stuff goes completely out the window when your brain is attacking you and making you insane. You can try medication, and it WILL change your behavior, but there are side effects and in my experience medication makes you feel as if you're not quite in the drivers seat. Or it made me a big dummy. Literally. It would take me 5 minutes to unscrew a screw 2 inches lol. People who can change on a whim aren't normal people, they're psychotic with some sociopathicness sprinkled on. Just my opinion but people who are messed up in the head can spot other people like that and read them pretty easily, so that's basically what I've observed in life. Oh, I totally agree, one month is ridiculous. But I was replying to the broader statement "people don't change", as in "never ever". It took me years to get rid of negative habits and attitudes I had by the time I was 14 years old. Nah just hit the man with a pink slip and show him right back outside to his car to find a new job. This is a common (and offensive) misconception. Every profession has its outliers, but to generalize in such a way is simply wrong. No it isn't, but that is besides the point. I don't "code" but I have been in the electronics business my entire adult life. And I said MOST, not ALL. I've done field work, and I am one of those "outliers". Just tell me what job(s) need to be done and get the hell out of my way. I'm a loner when it comes to work. I don't like "help" unless it requires heavy lifting. If I need help I will ask for it. I work better alone, and always have.